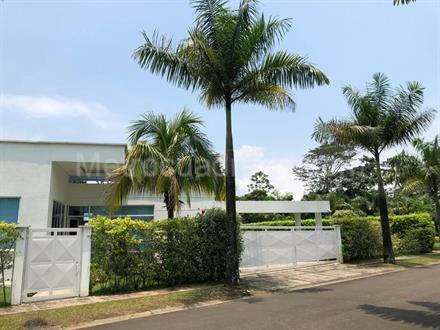 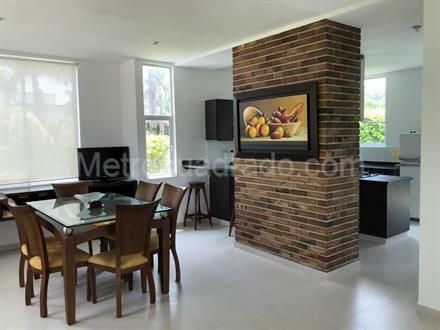 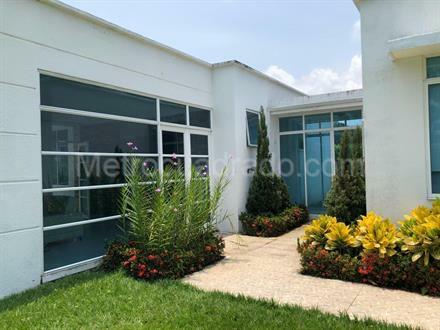 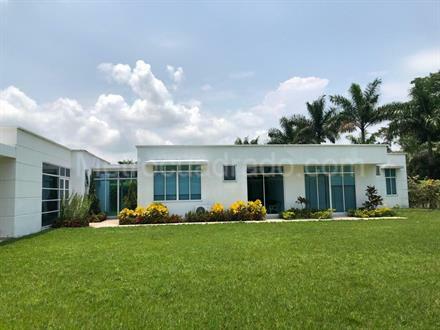 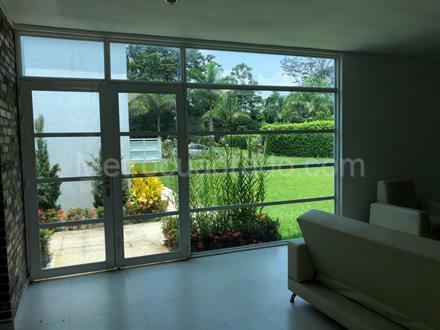 HERMOSA CASA UBICADA EN EXCELENTE CONDOMINIO CERRADO QUE CUENTA CON CANCHAS DE TENIS, LAGO, SALON COMUNAL, GLOF, PISCINA Y MUCHOS MAS ATRACTIVOS. 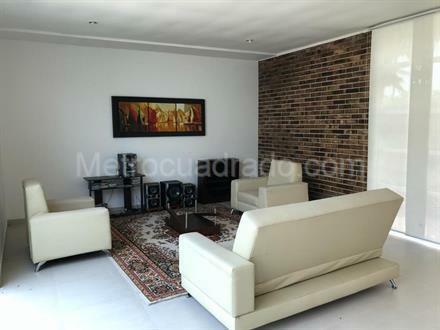 LA CASA CONSTA DE PARQUEADERO CUBIERTO, SALA COMEDOR, COCINA EN ISLA, ZONA DE LAVANDERÍA, CUARTO DEL SERVICIO, CON BAÑO, ZONA DE TELEVISIÓN, CUATRO ALCOBAS CON CLOSET Y BAÑOS PRIVADOS, LA ALCOBA PRINCIPAL CUENTA CON AIRE Y EL BAÑO TIENE TINA, DUCHA, DOS LAVAMANOS, LA CASA CUENTA CON MUY BUENOS ACABADOS COMO INTERNOS Y EXTERNOS. 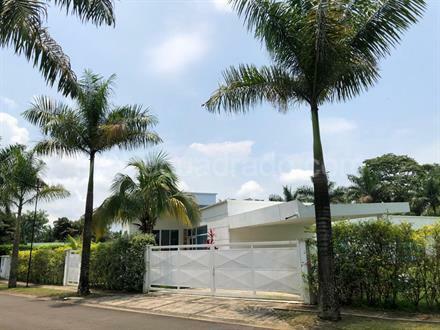 LA CASA CUENTA CON TANQUE DE APROVISIONAMIENTO DE AGUA.